The follow-up to the 2017 horror take on “Groundhog Day” is not successful deja vu. 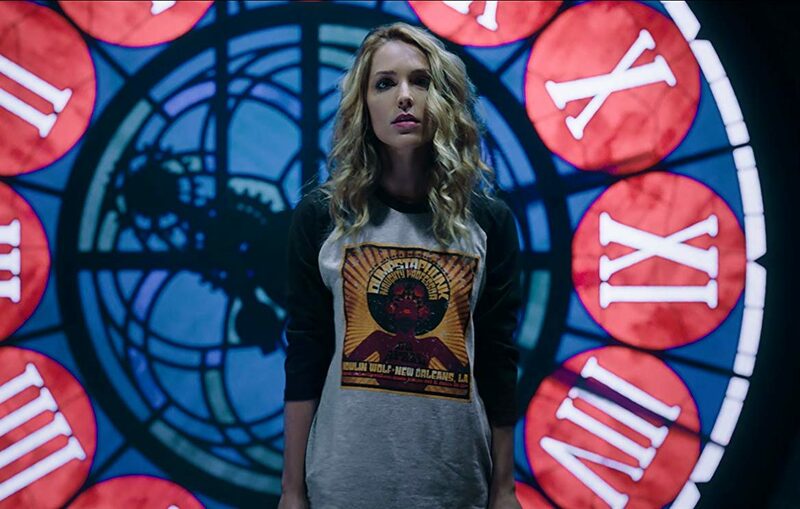 By leaning heavily into goofy science-fiction and using the slasher conceit as a broad and obvious background plot device, the cleverly titled “Happy Death Day 2U” is one messy sequel. Picking up where the first one left off, Tree Gelbman (Jessica Rothe) finds herself in a new time tripping dilemma. 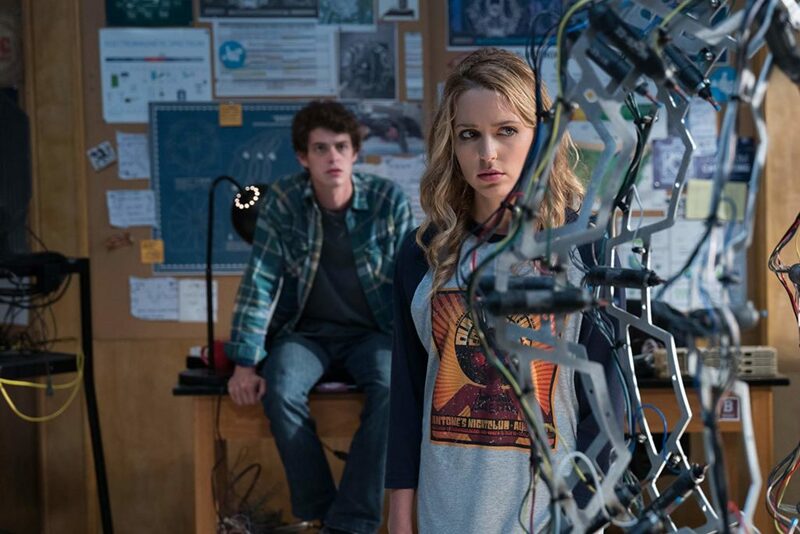 And the root of it all is a machine invented by science major, Ryan Phan (Phi Vu), the hapless roommate of Tree’s boyfriend Carter (Israel Broussard). This machine has disrupted time, and when it’s reactivated, the dreaded time loop that trapped Tree in the first film starts over. A time machine is at the heart of this misguided sequel. But once Tree reenters the loop, little things seem different, and that might not be such a bad thing. After all, if you wake up and everything that’s broken in your life is magically fixed, why would you want things any other way? If there is one coherent theme in “HDD2U” it is the idea that maybe perfect isn’t the way life ought to be. It’s the imperfections that make our existence meaningful. Without a doubt, “HDD2U” isn’t trying to intelligently deal with weighty existential questions. 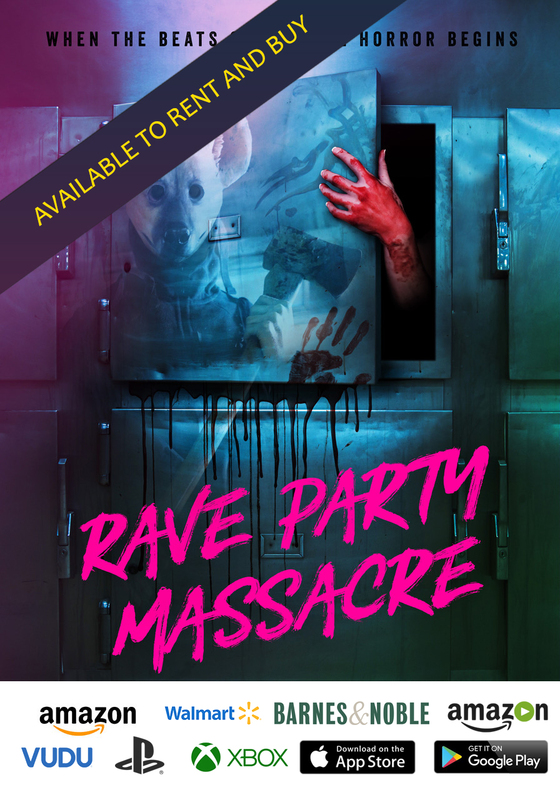 Rather, it’s a cheesy science-fiction/horror/comedy mashup that never quite knows what story it wants to tell. The script co-written by “Happy Death Day” scribe Scott Lobdell and director Christopher Landon is intentionally all over the map. The killer or killers return, but have little purpose in HDD2U. This is a movie that uses the time travel mechanism to experiment with many comedy, horror, science-fiction, and dramatic narratives, never settling completely on any one of them. And by leaving the viewer consistently uncertain, it’s impossible to fully engage with the material. The characters, including Tree herself, are entirely unreliable. This approach could have worked, I suppose. But when the weakest elements, the overly sentimental/dramatic ones involving Tree’s mother, raise their ugly head, we’re snapped completely out of the film. Rothe has fun with the character, which is the film’s sole highlight. Phi Vu, playing Ryan, faces down his doppelganger. There’s nothing wrong with bringing back characters that worked in a first derivative adventure and turning them loose in a bonkers new tale. But “HDD2U” loses sight of what made the first film work—identifiable rules. This time around, logic is jettisoned in favor of comedy and cheap sentimentality. 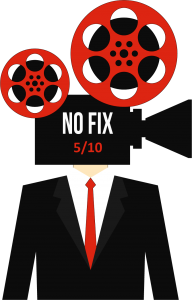 The uneven, inconsistent tone is not a foundation worthy of a feature motion picture. And ultimately, “HDD2U” is a collection of scenes, some fun, others leaden, with nothing to mesh them together and no one character, not even Tree, that you can trust and embrace.